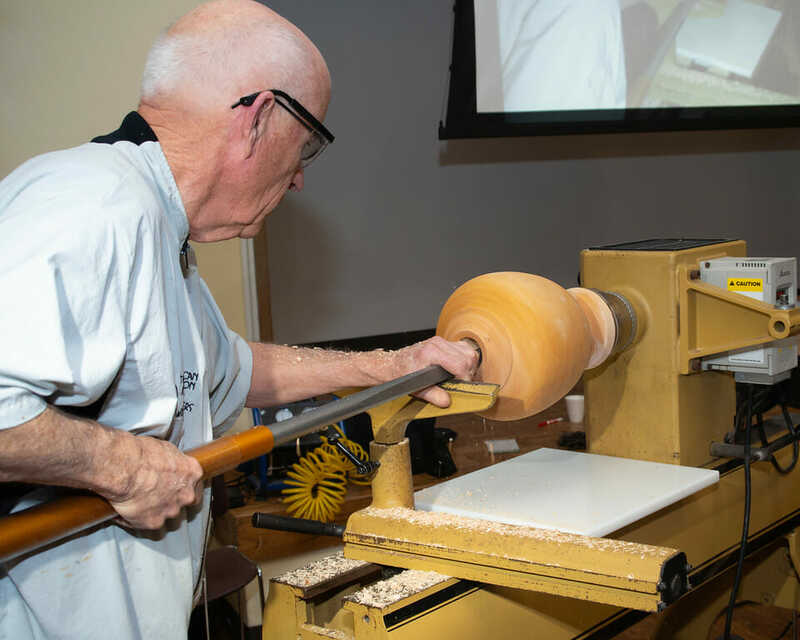 Joel Hunnicutt is professional woodturner from Siler City, N.C and a member of the Piedmont Triad Woodturners Association chapter of the AAW. 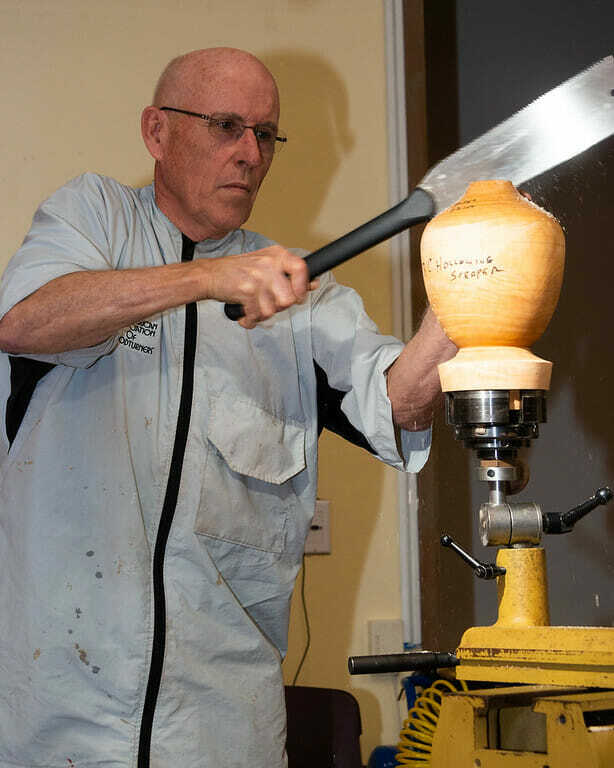 Joel is a self-taught woodturner who creates segmented vessels and focuses on their shape and color. 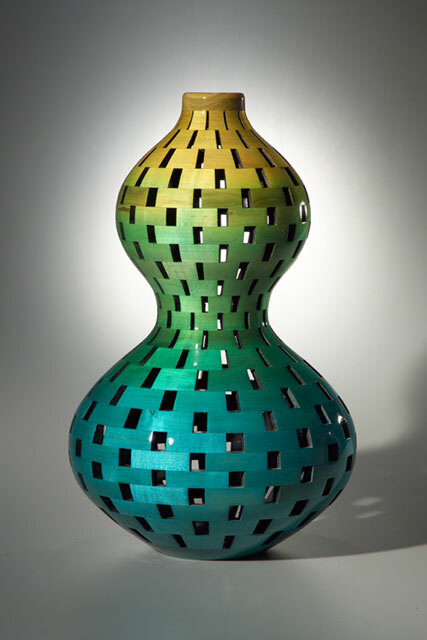 Earlier pieces tended to use multiple species to obtain the desired colors but his more recent works appear to be created from dyed maple. These make me think of the work of Donald Derry with the bright, deep colors and highly polished finish. 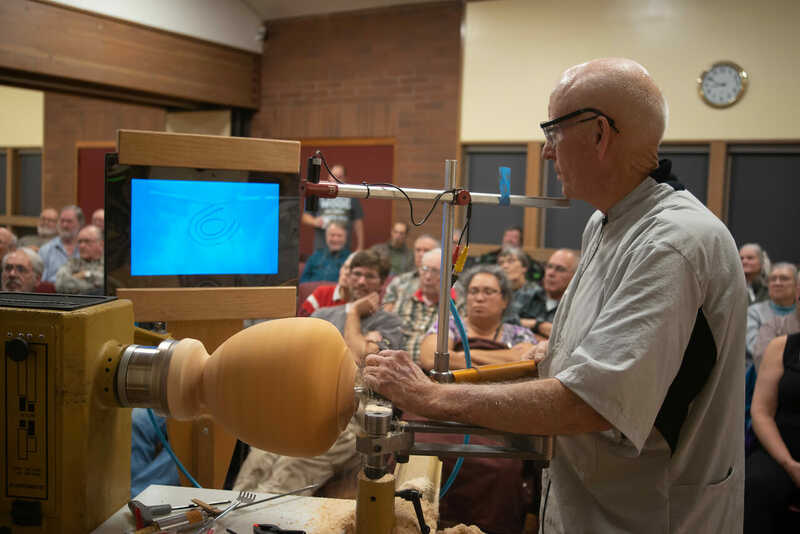 Joel states that his goal is to “generate the flowing feeling of glass in the organic medium of wood”, and I think that he has accomplished that. 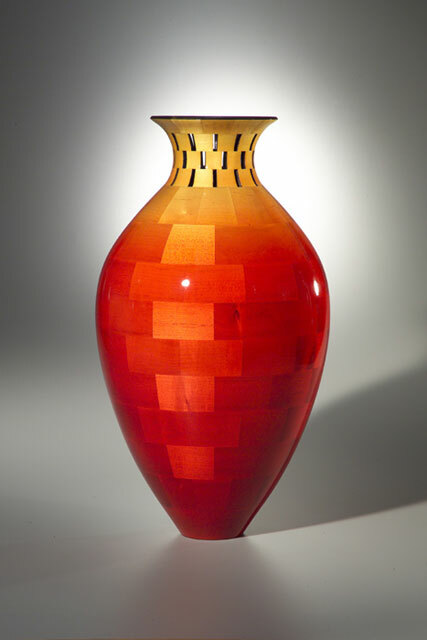 Joel has pieces in several galleries around the U.S. including Earthenworks Gallery in Port Townsend and La Conner, WA, and he has works that are installed as Corporate Art. 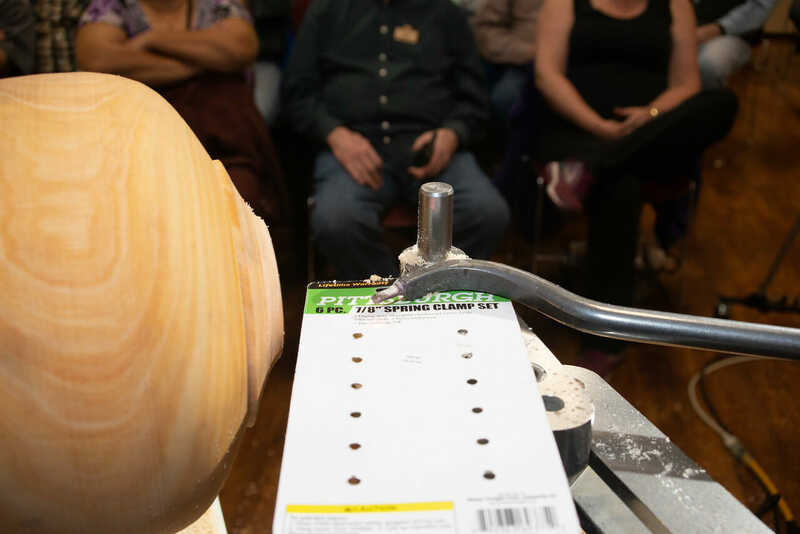 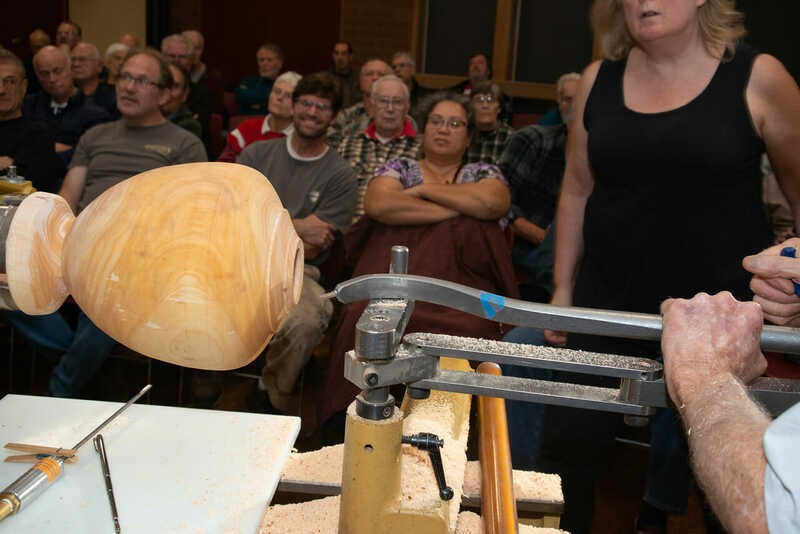 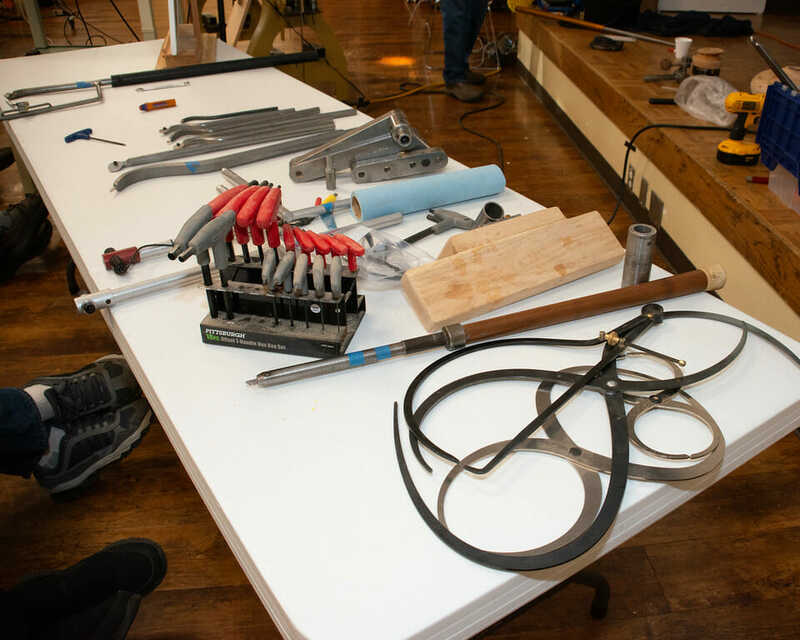 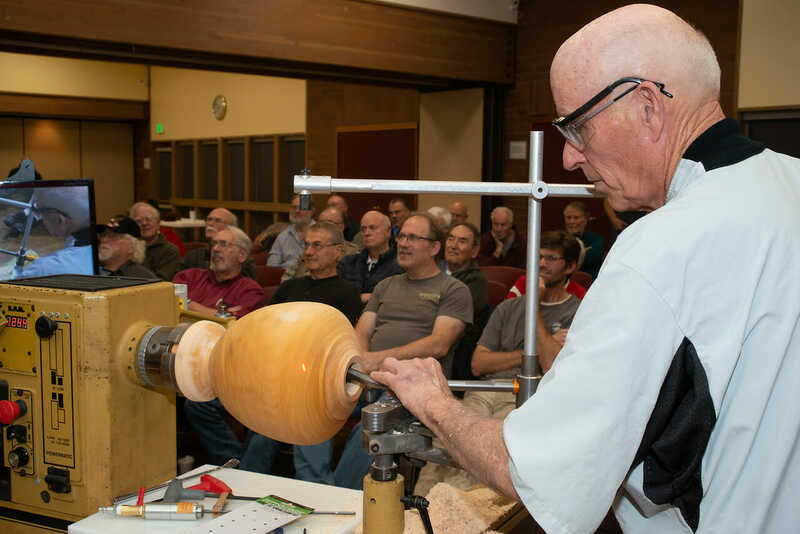 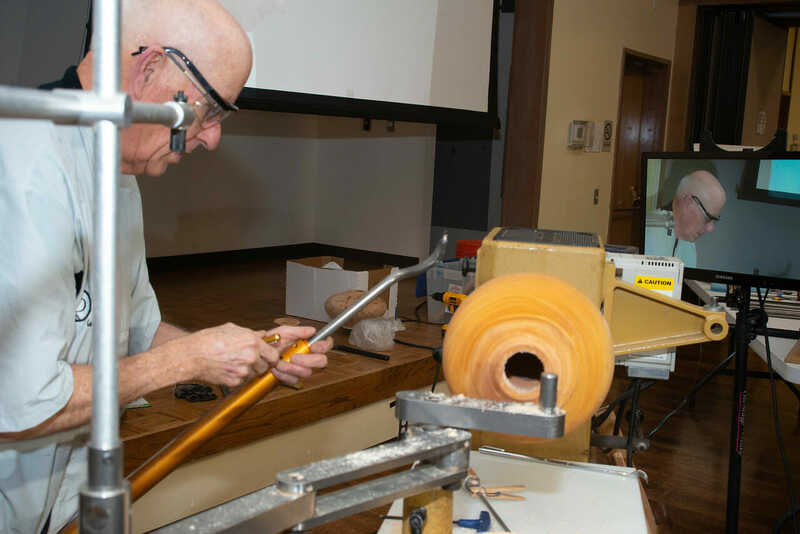 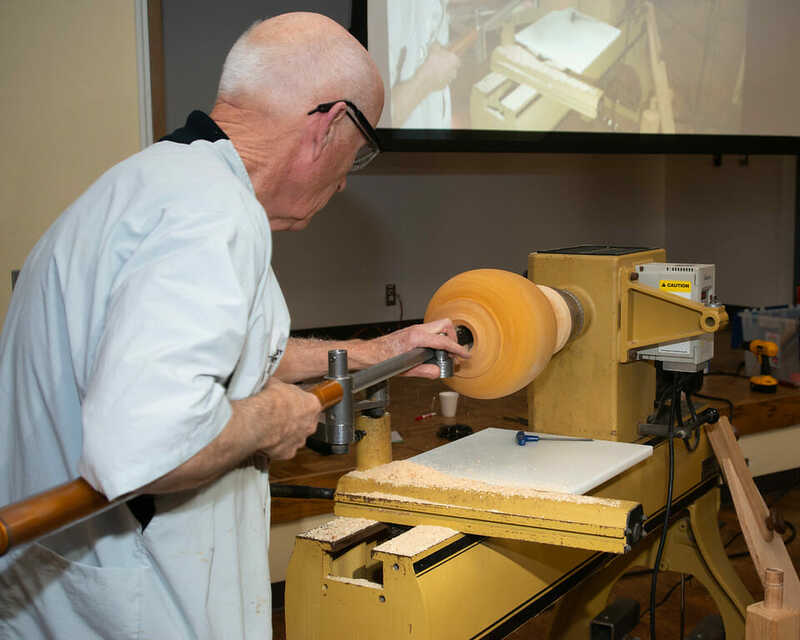 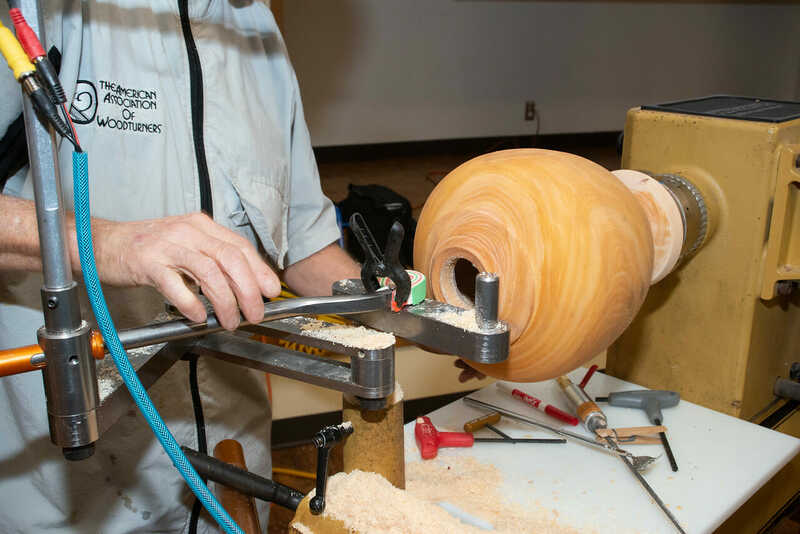 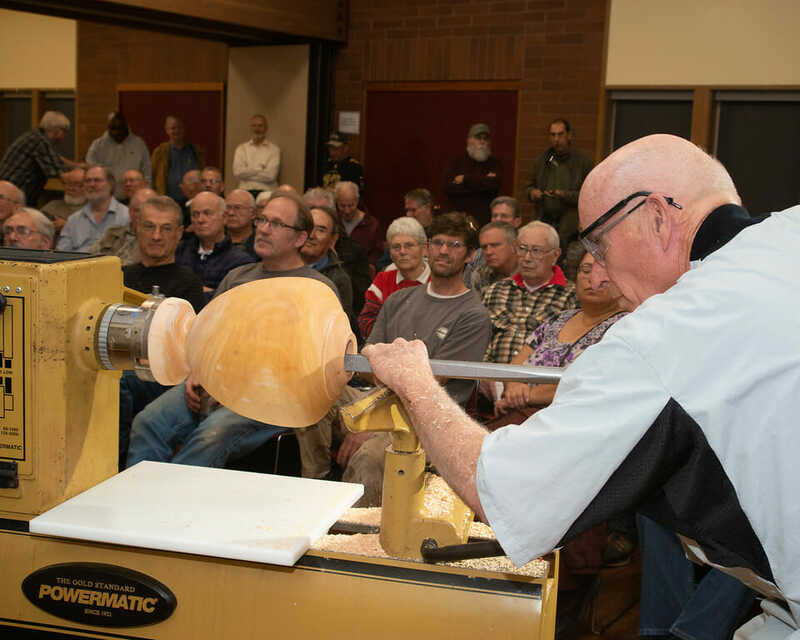 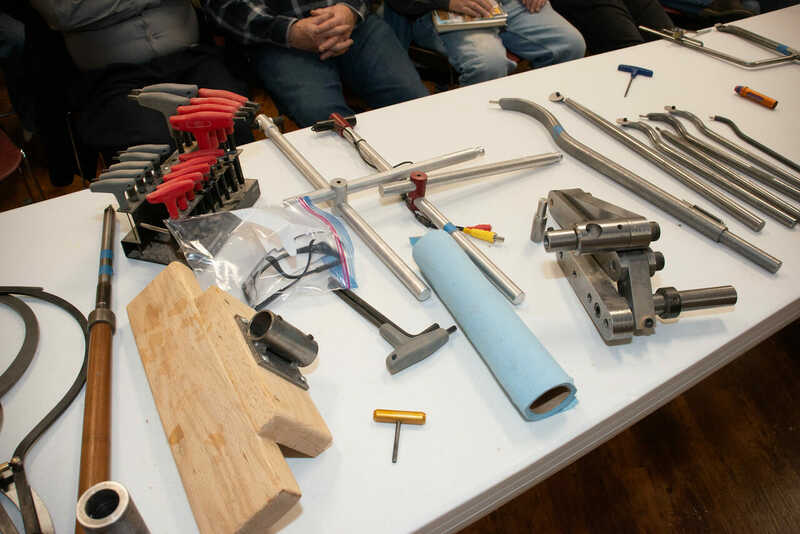 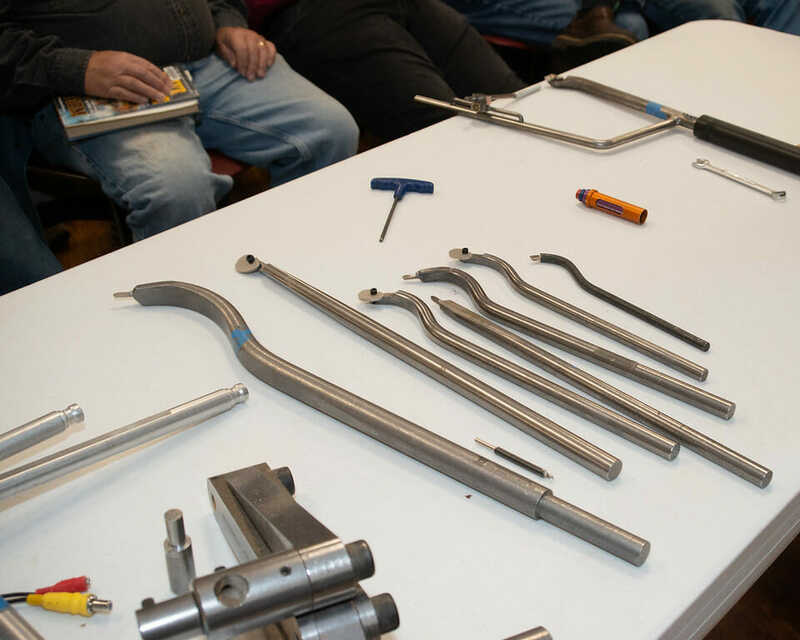 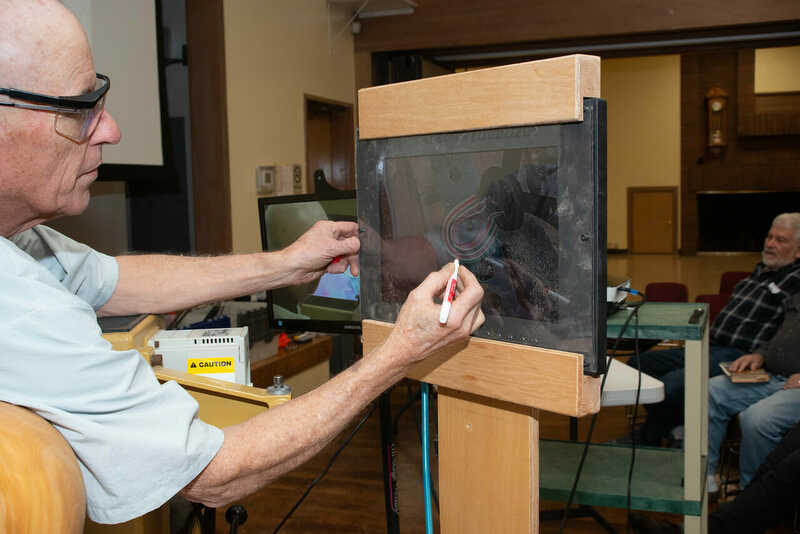 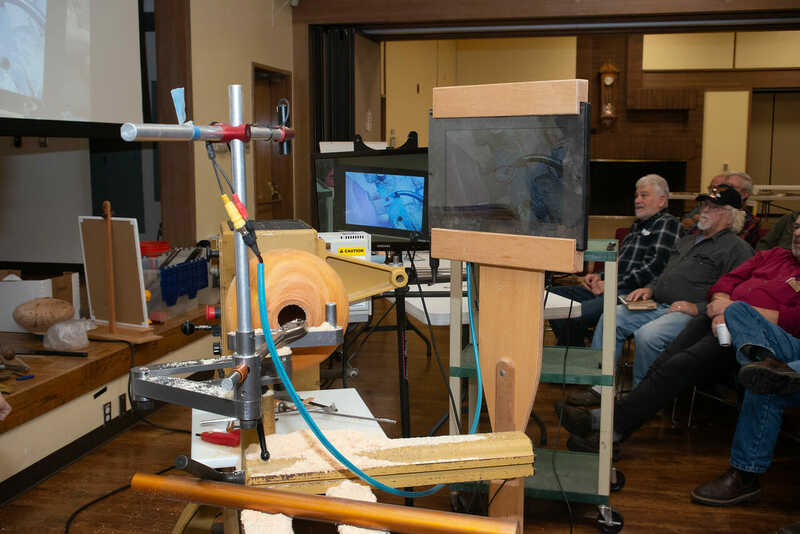 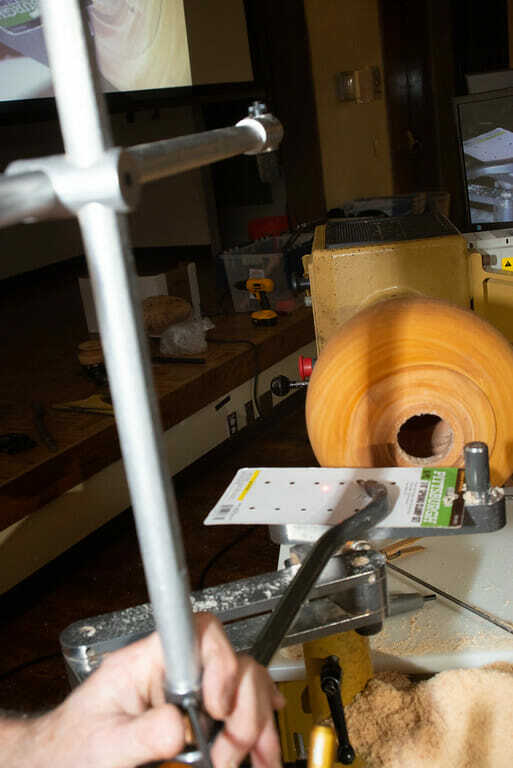 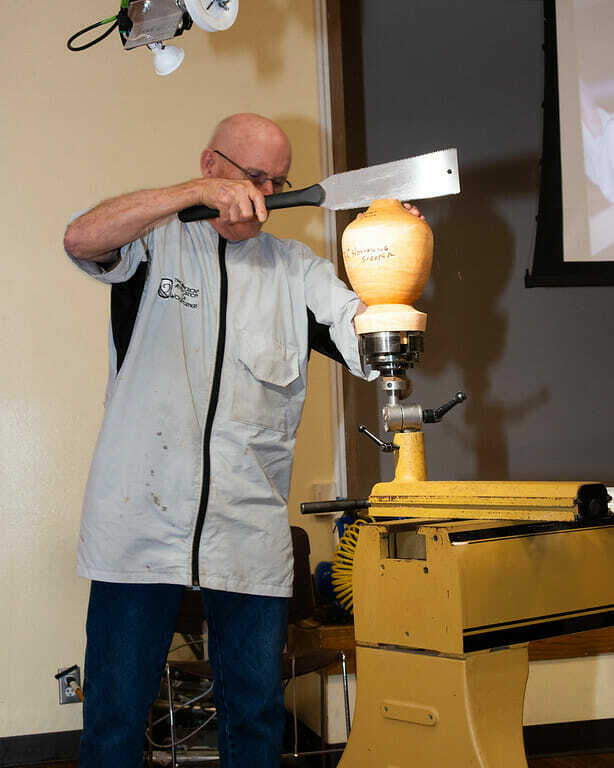 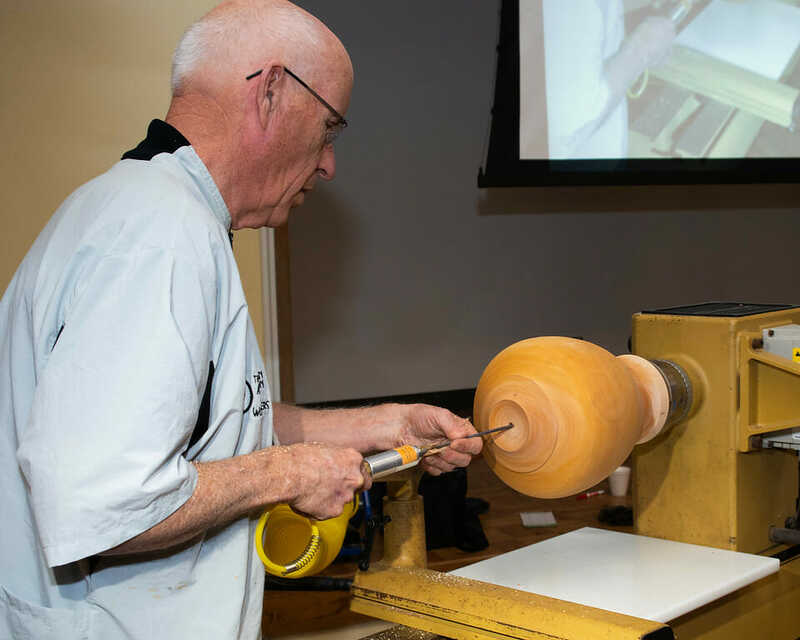 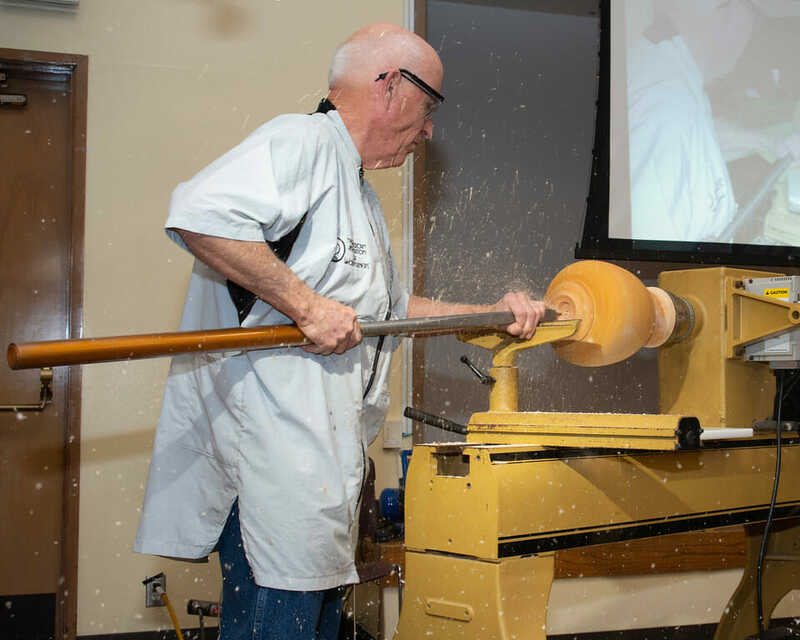 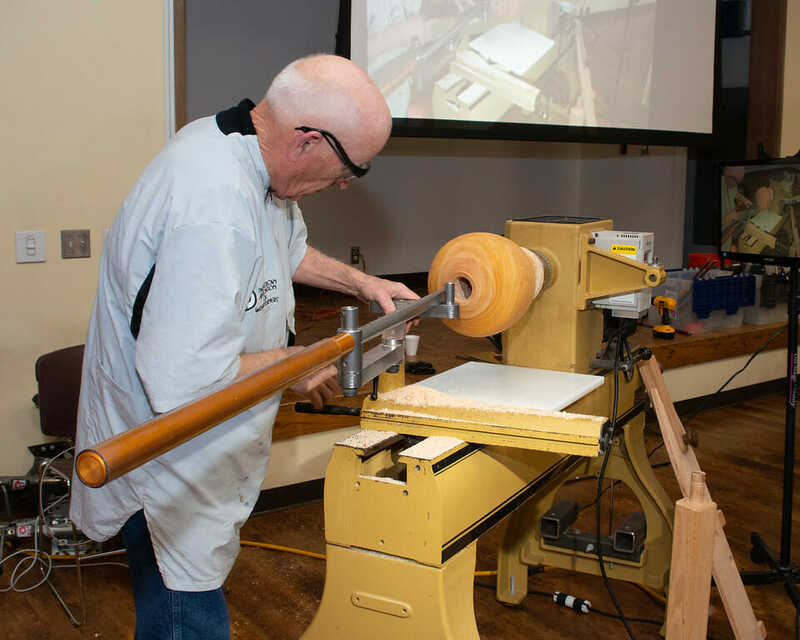 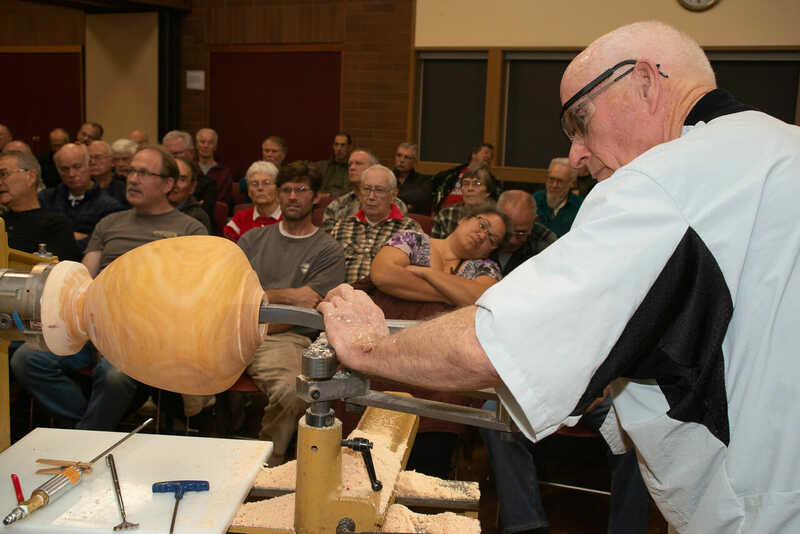 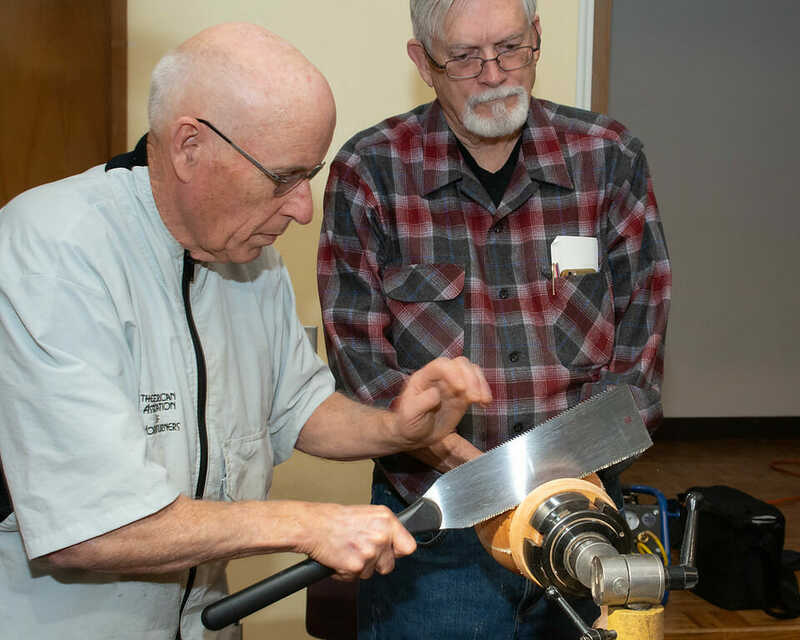 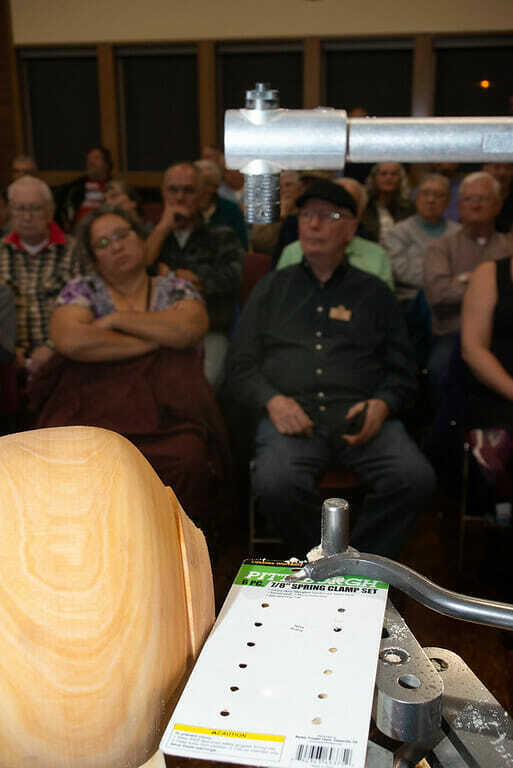 Joel is a woodturning instructor at Central Carolina Community College and has been a guest demonstrator at Duke University, as well as a demonstrator at several woodturning clubs. 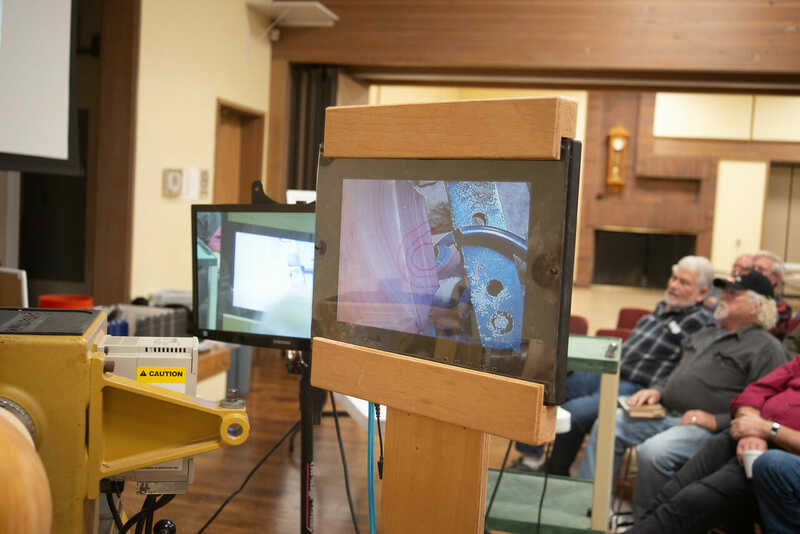 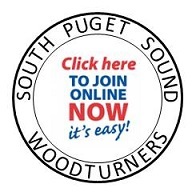 Joel for the love of god please tell me you wear a respirator or facemask when doing anykind of woodworking or turning and that the picture for the website was taking because they wanted to show your face. If. 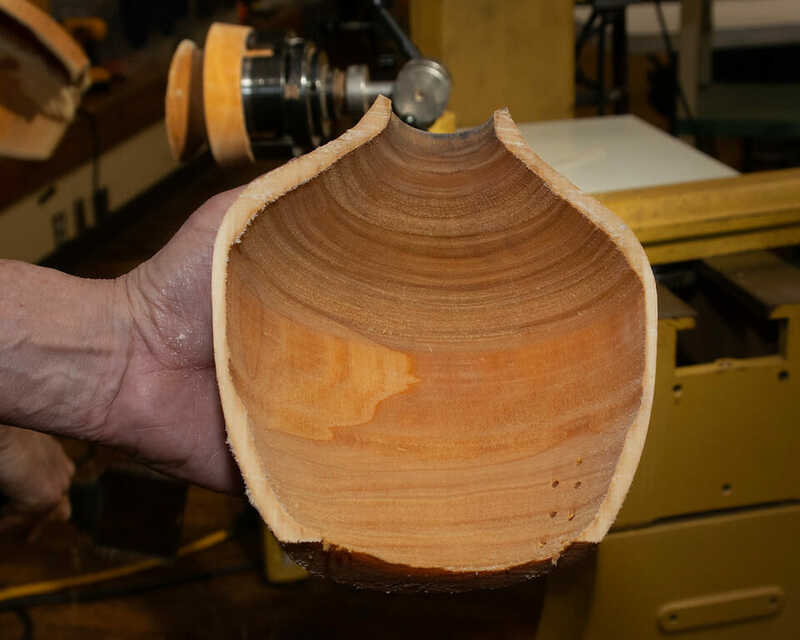 Ot we will lose a tremendous talent as you are to “a wooden lung toxicity” . 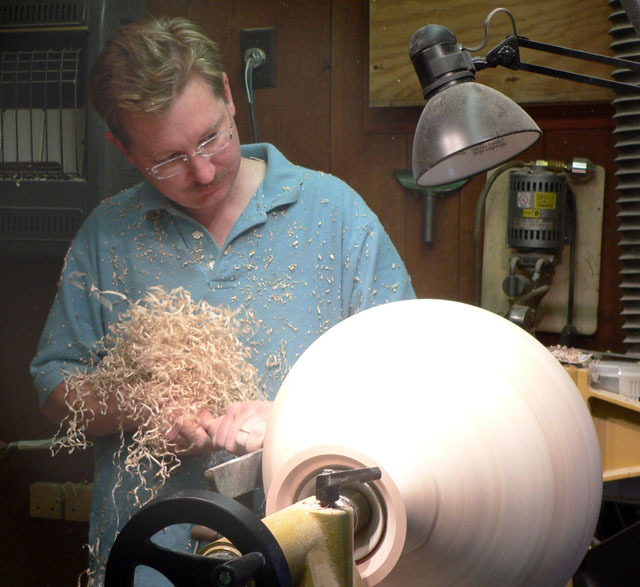 Wooden lung syndrome should never be taken lightly.